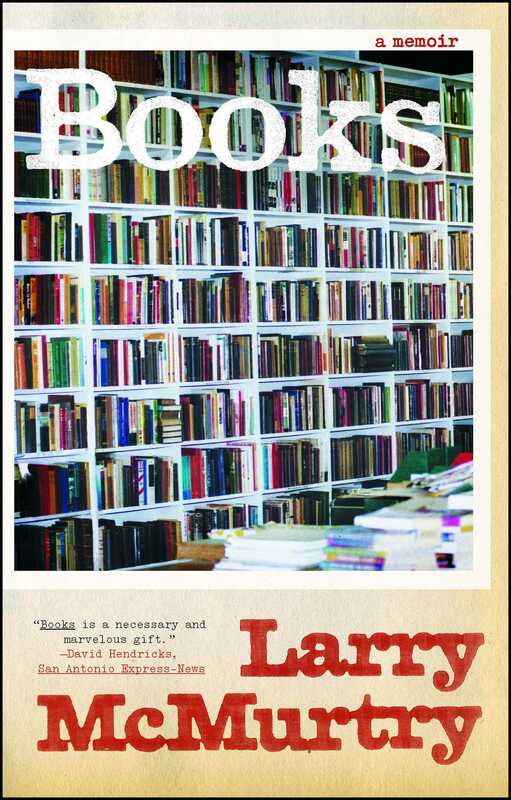 Now in paperback, Larry McMurtry’s fascinating and surprisingly intimate memoir of his lifelong passion of buying, selling, and collecting rare antiquarian books: “a necessary and marvelous gift” (San Antonio Express-News). • A work of charm, grace, and good humor: reading Books is like reading the best kind of diary—full of wonderful anecdotes, amazing characters, spicy gossip, and shrewd observations. Like its author, Books is erudite, full of life, and full of great stories. Yet the most curious tale of all is the amazing transformation of a reluctant young cowboy into a world-class literary figure who has spent his life not only writing books, but rounding them up the way he once rounded up cattle. 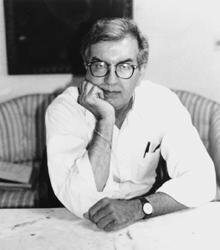 At once chatty, revealing, and deeply satisfying, Books is Larry McMurtry at his best.